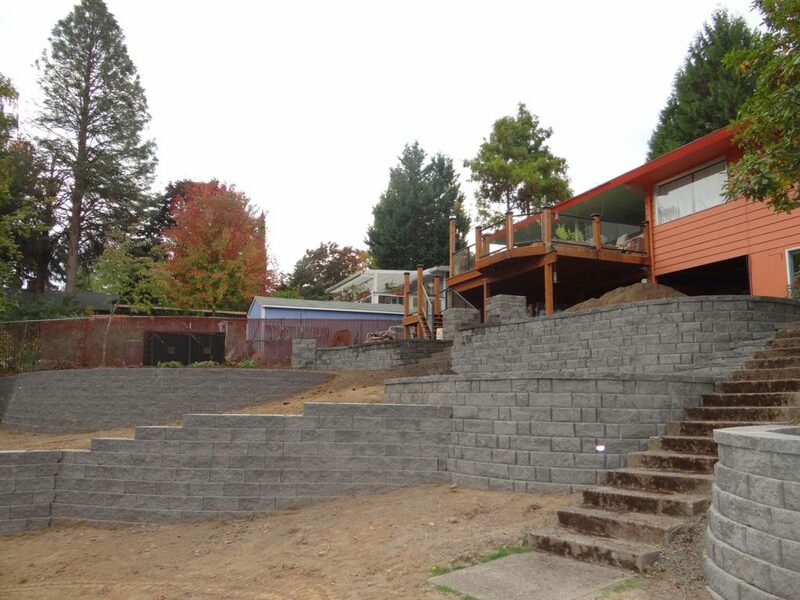 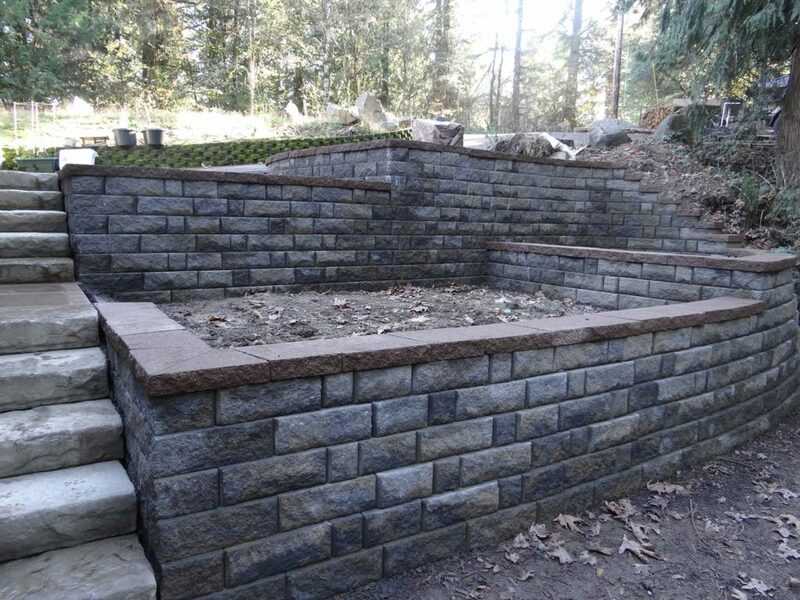 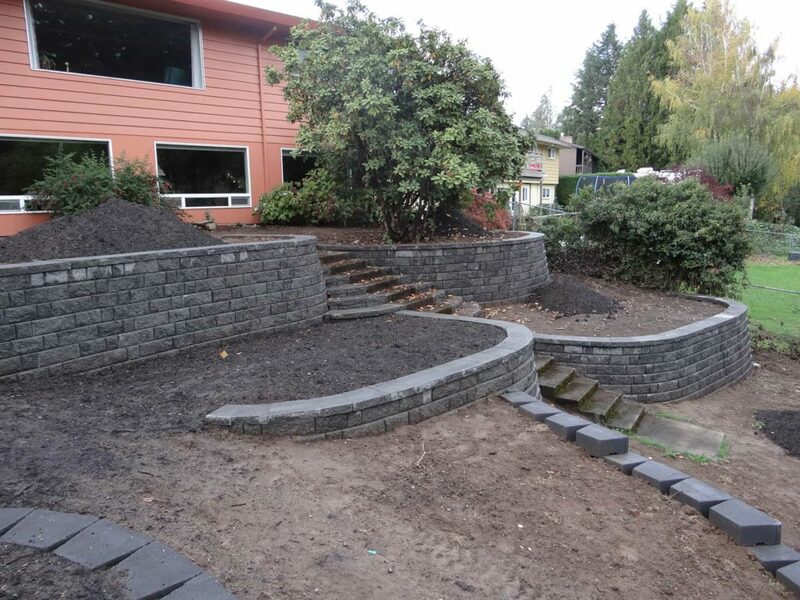 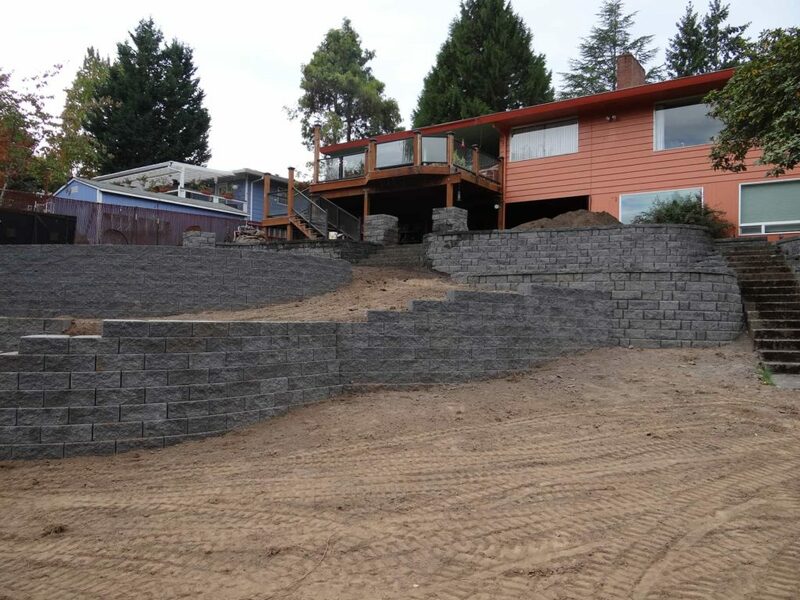 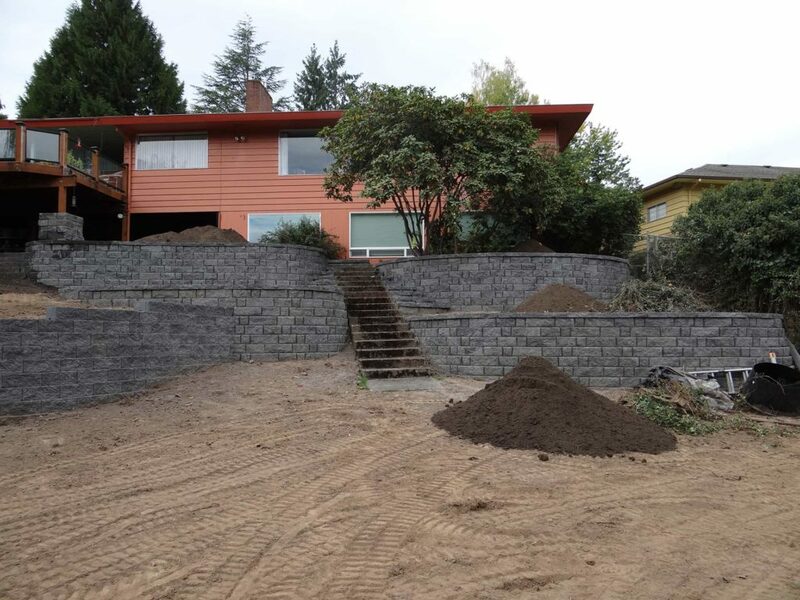 Open up sloped areas for planting with retaining walls. 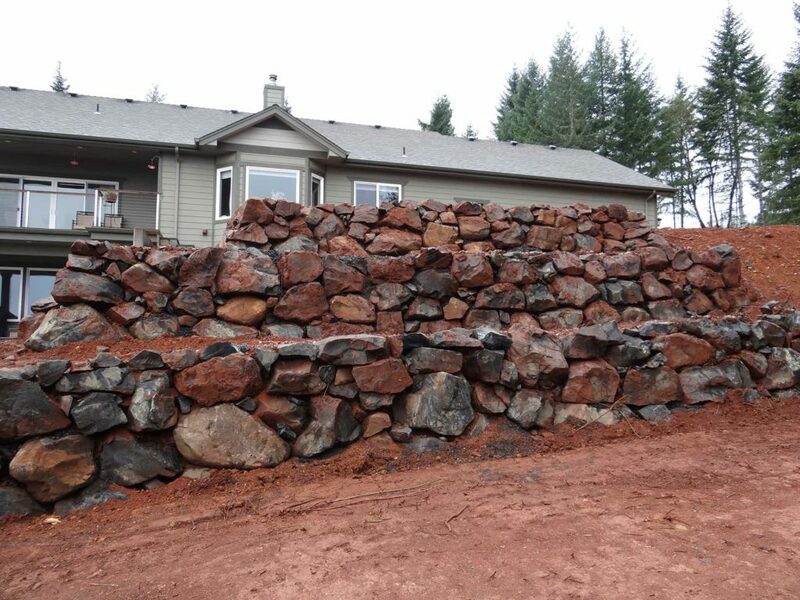 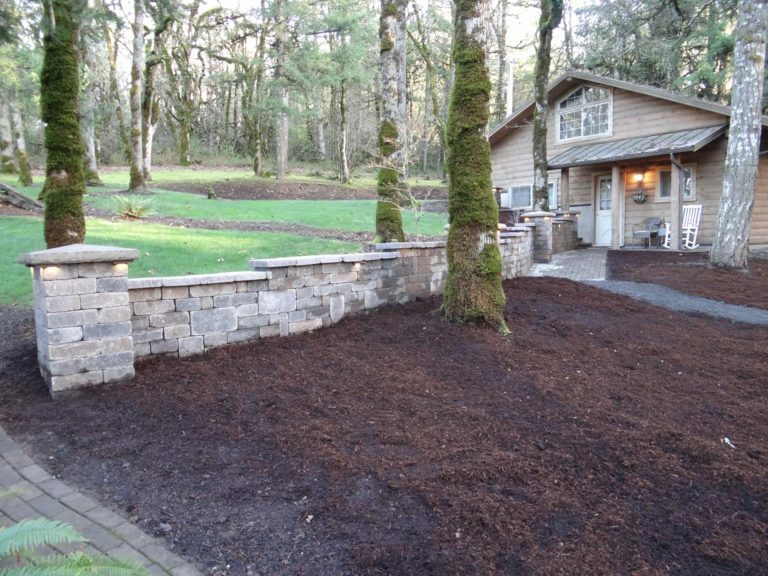 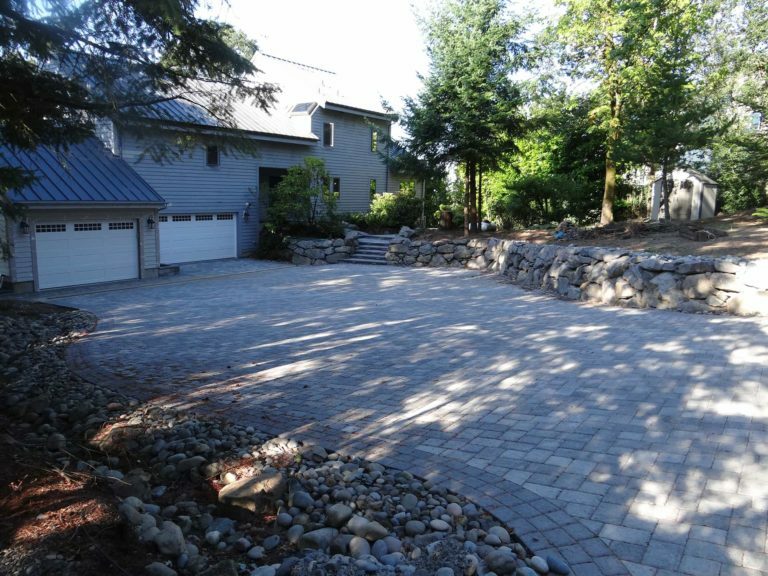 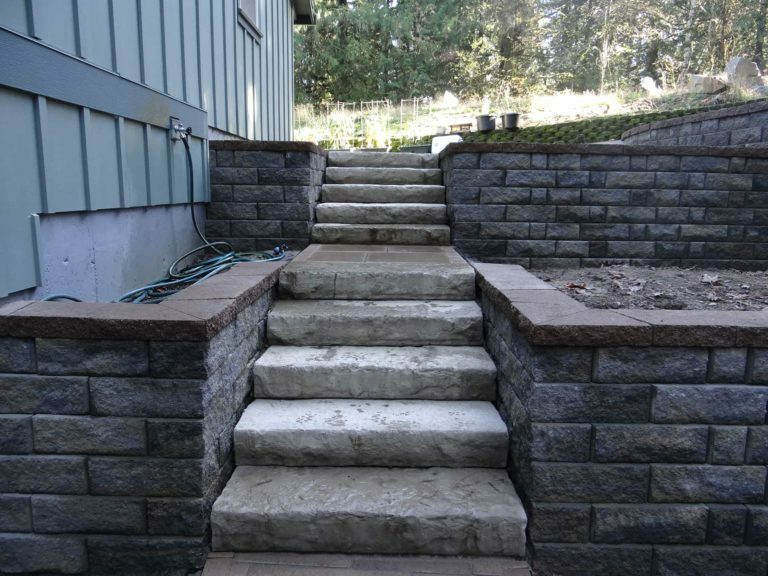 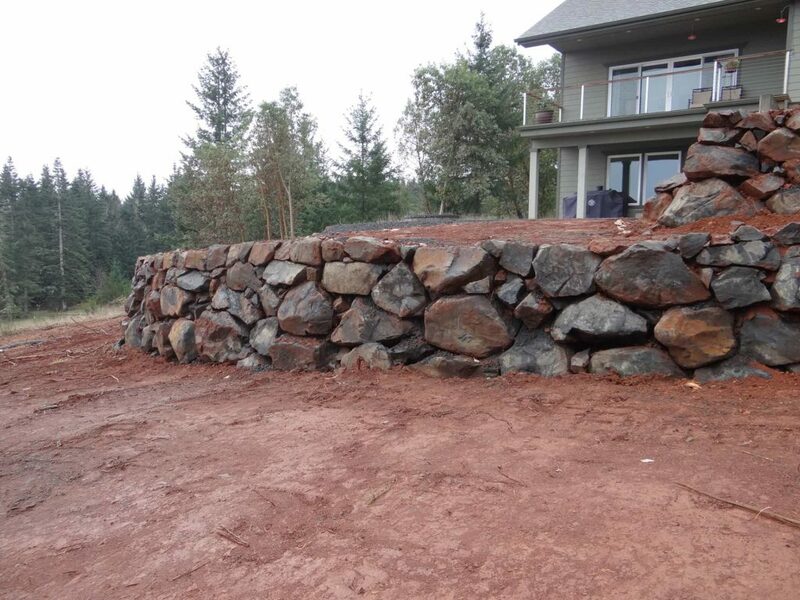 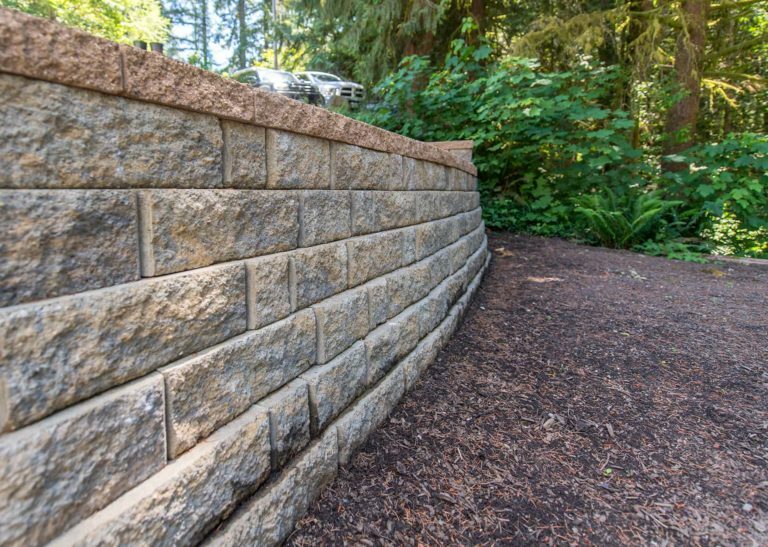 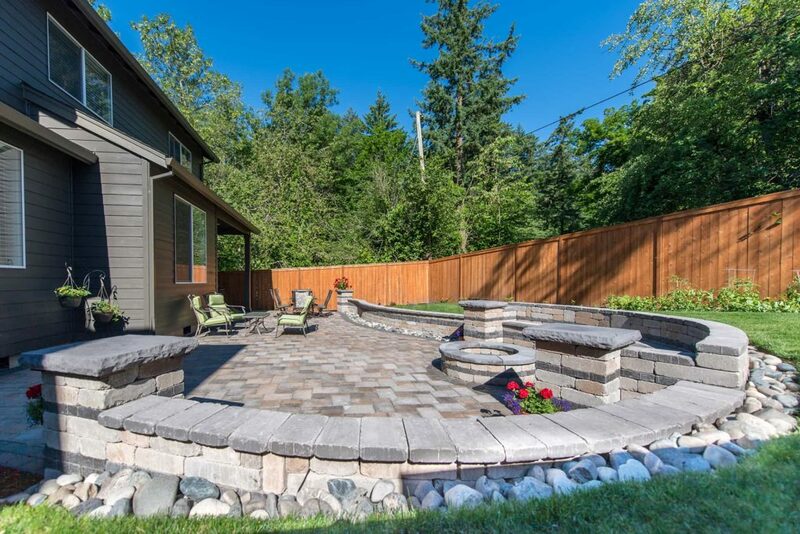 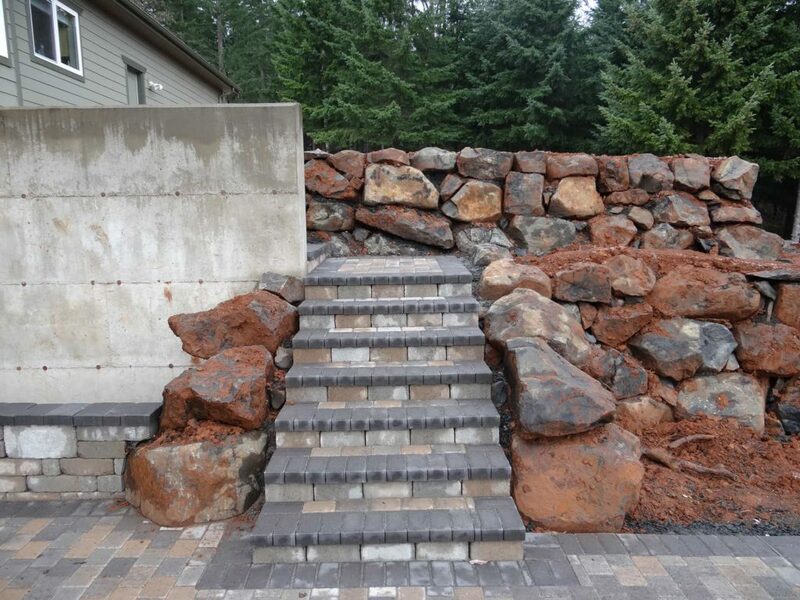 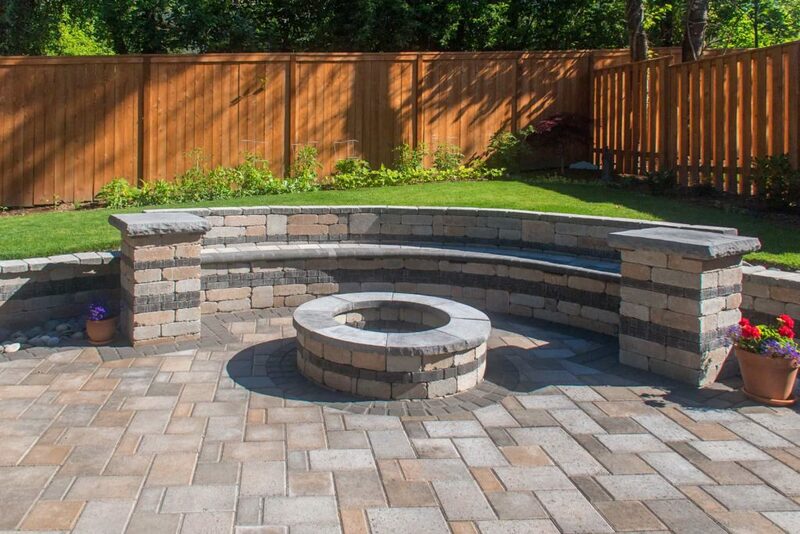 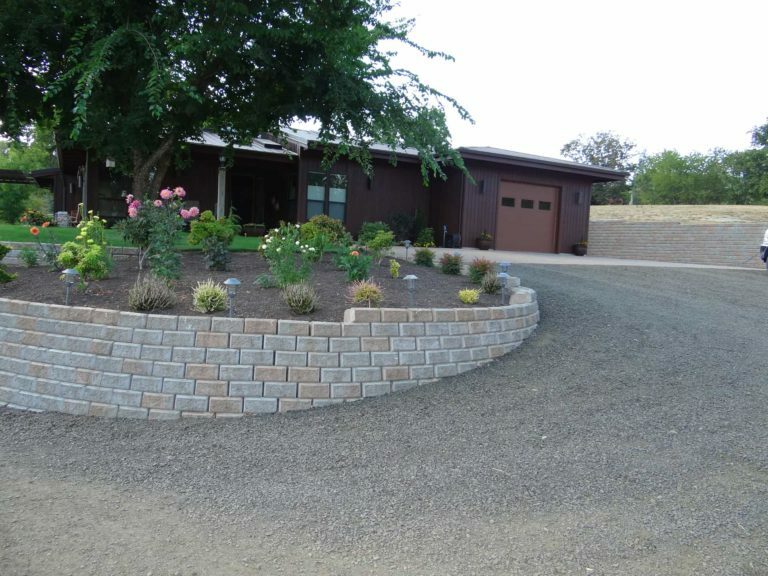 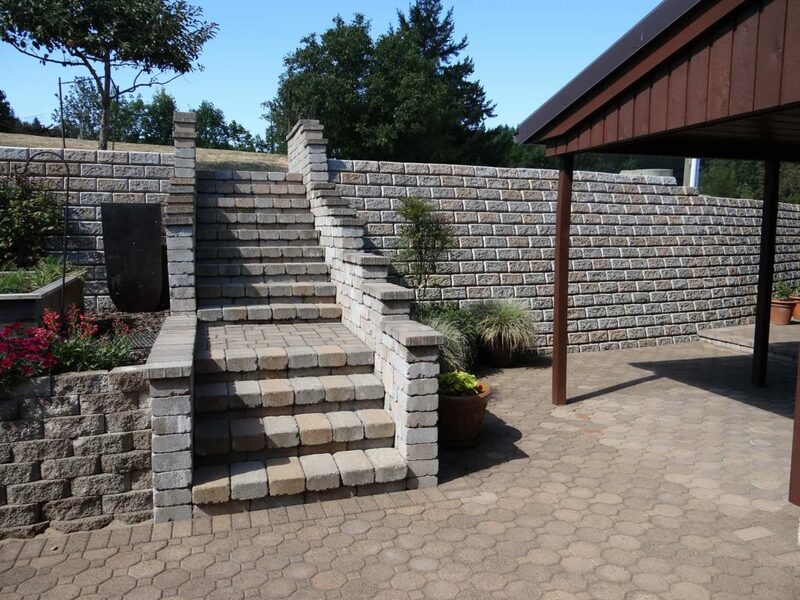 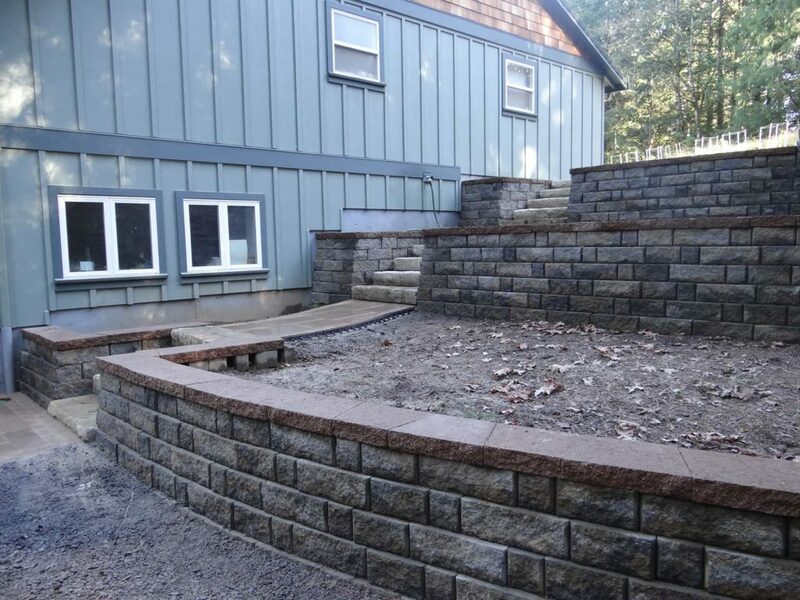 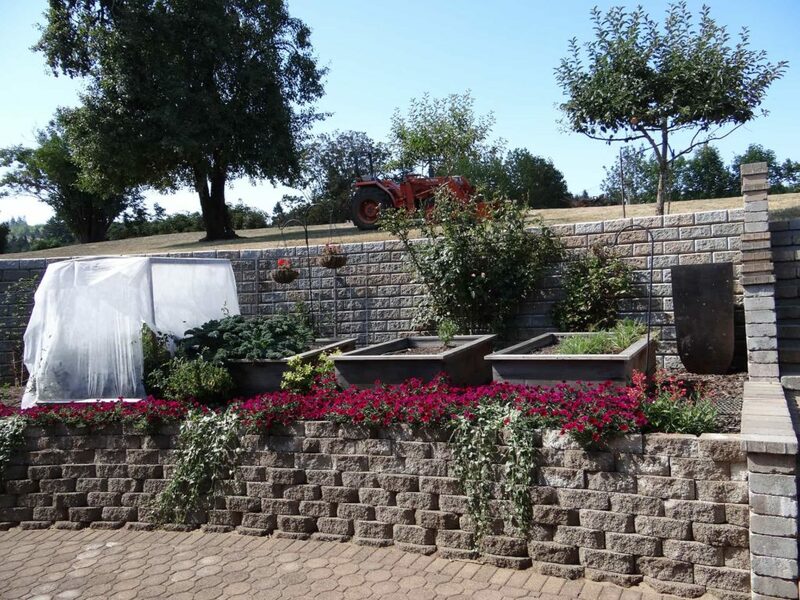 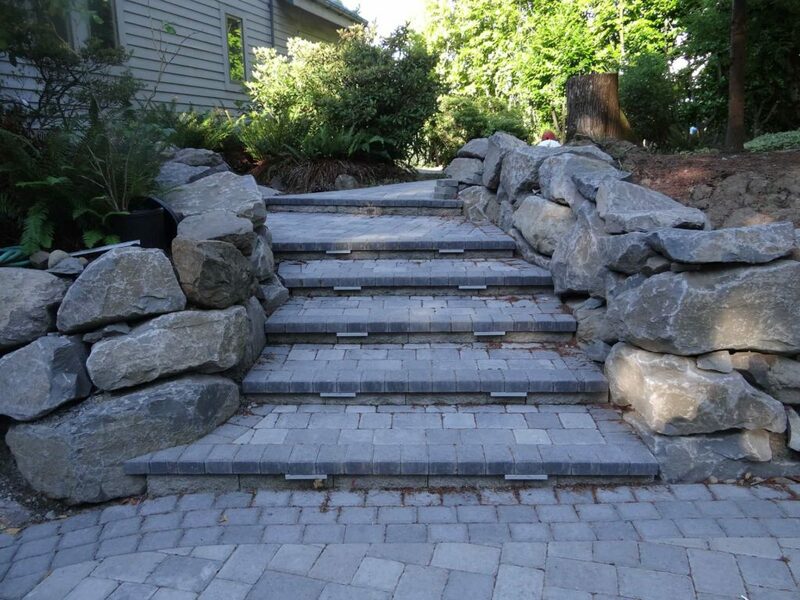 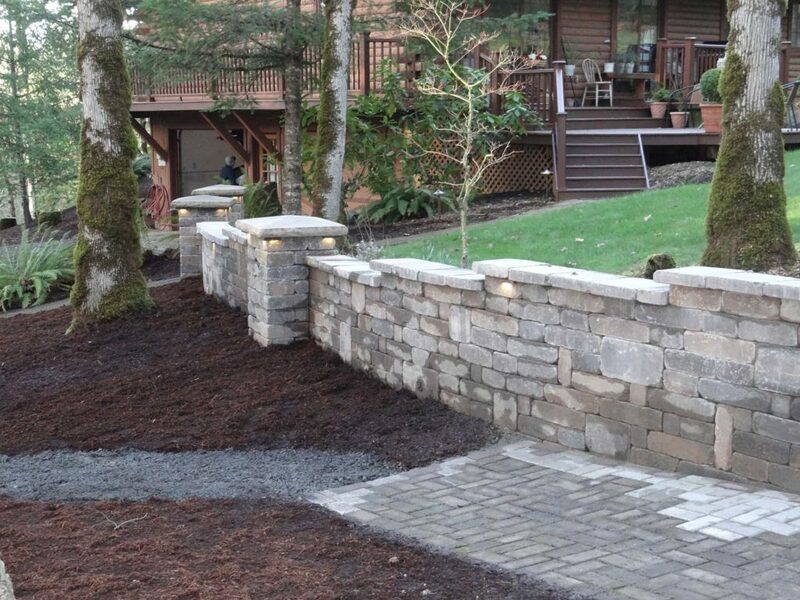 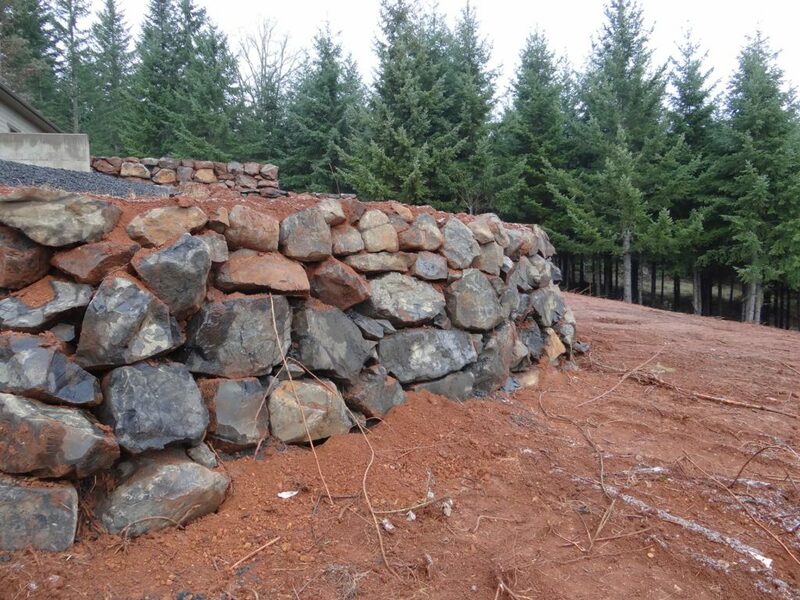 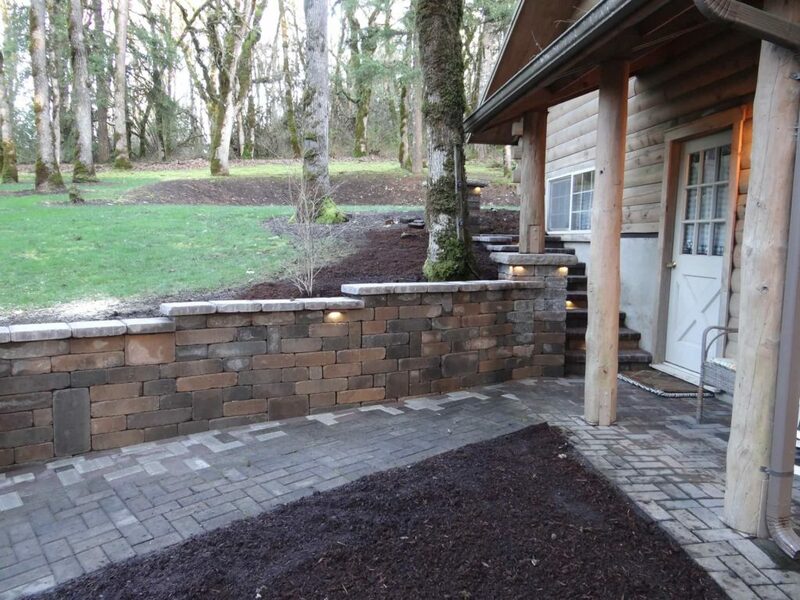 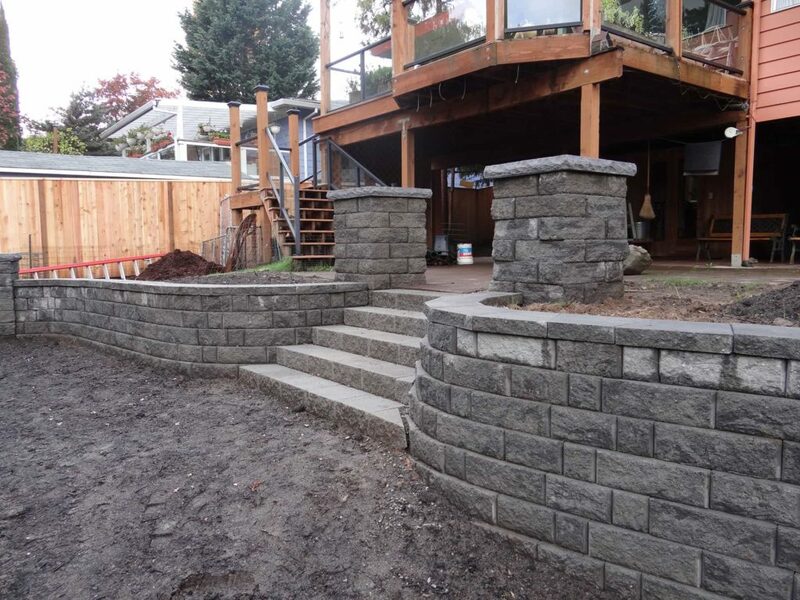 An artistic stone wall complements landscaping and creates tiered sections in your yard. 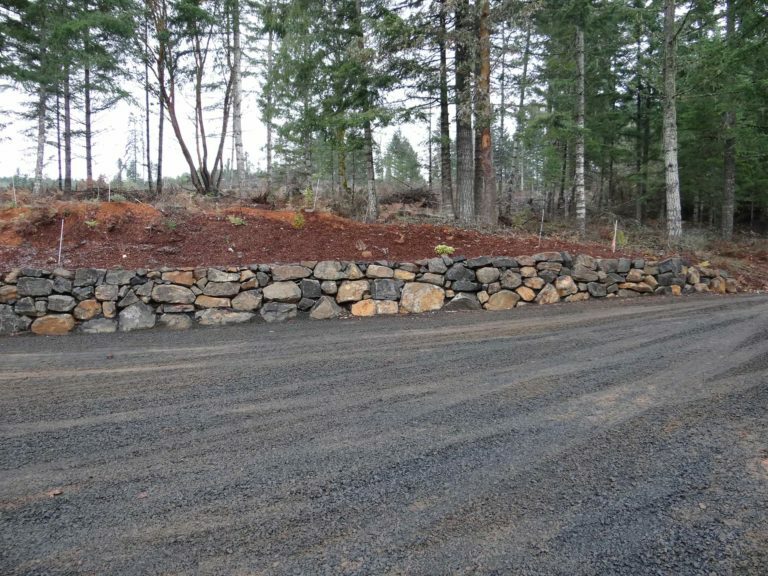 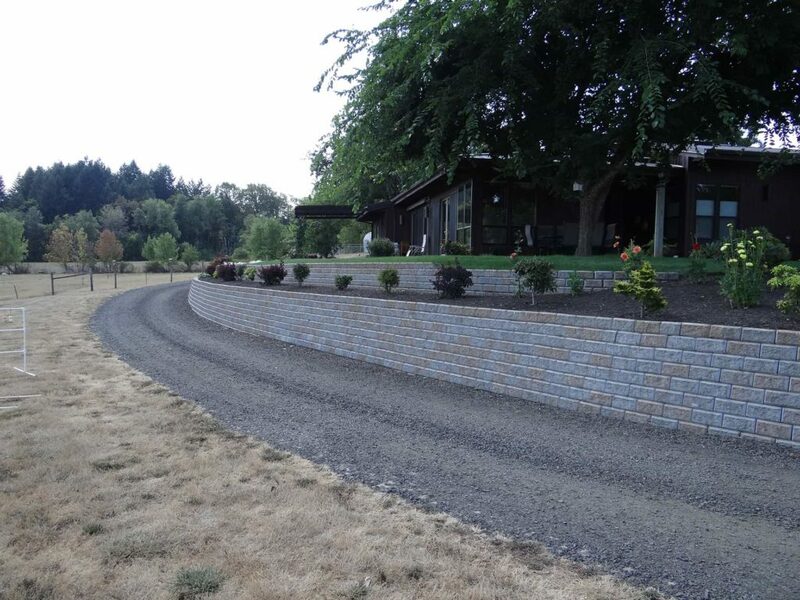 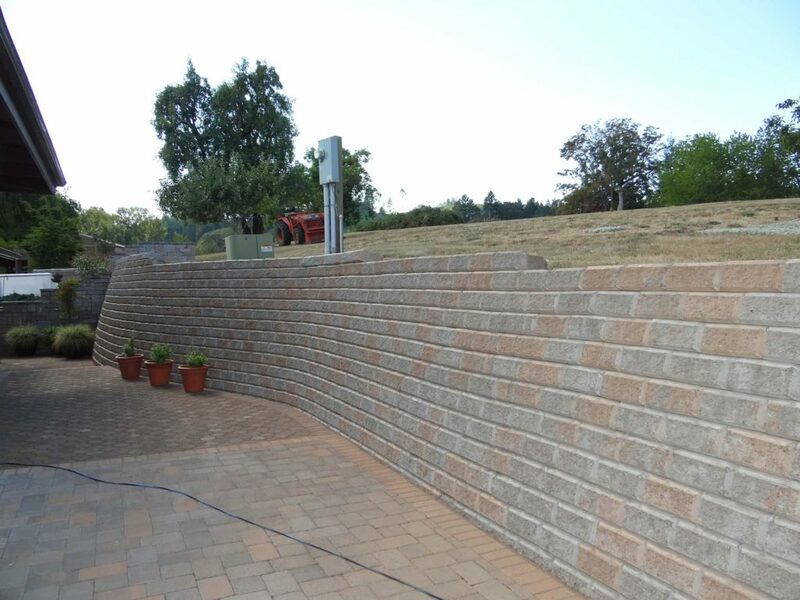 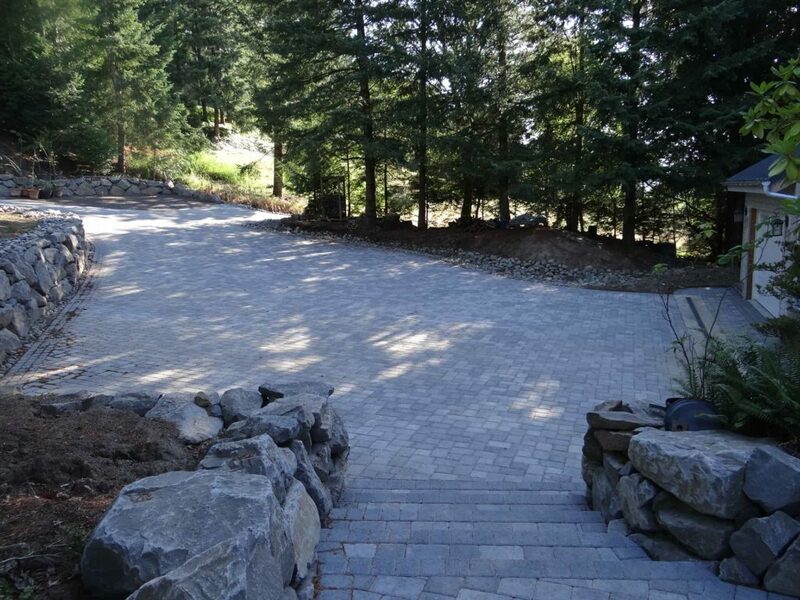 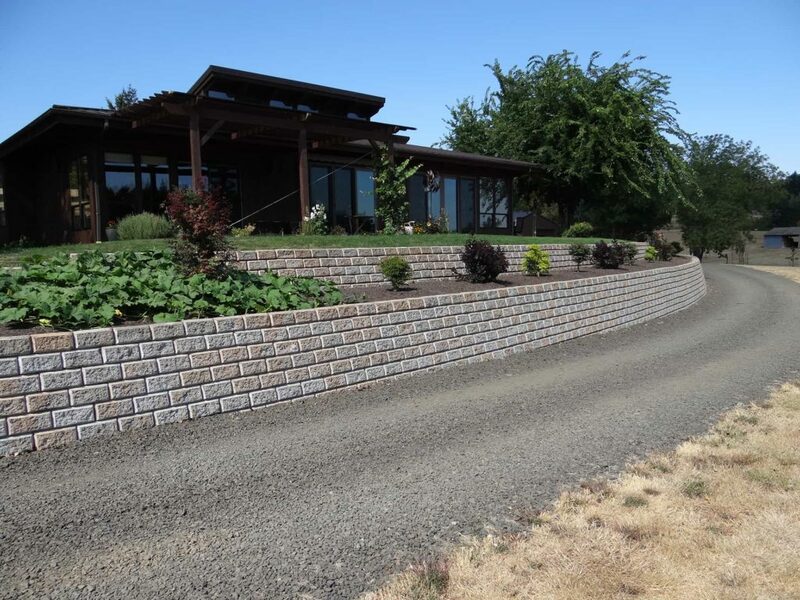 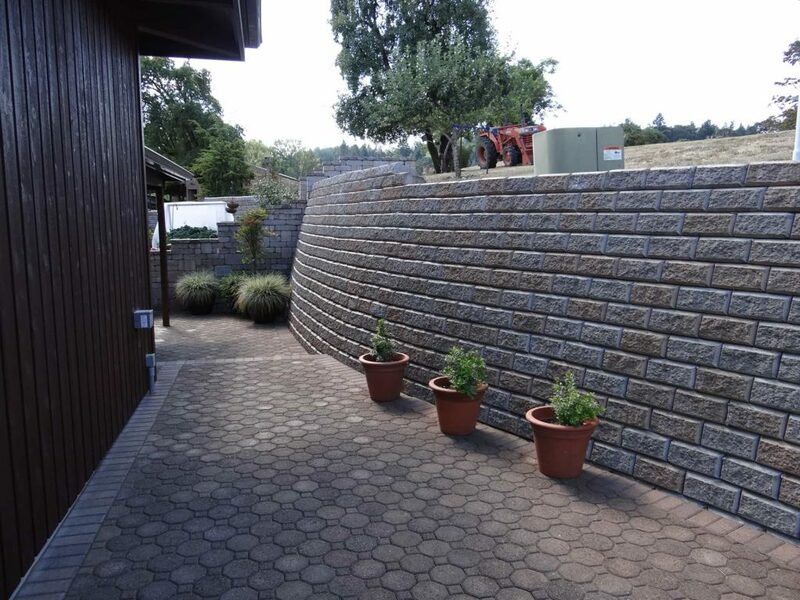 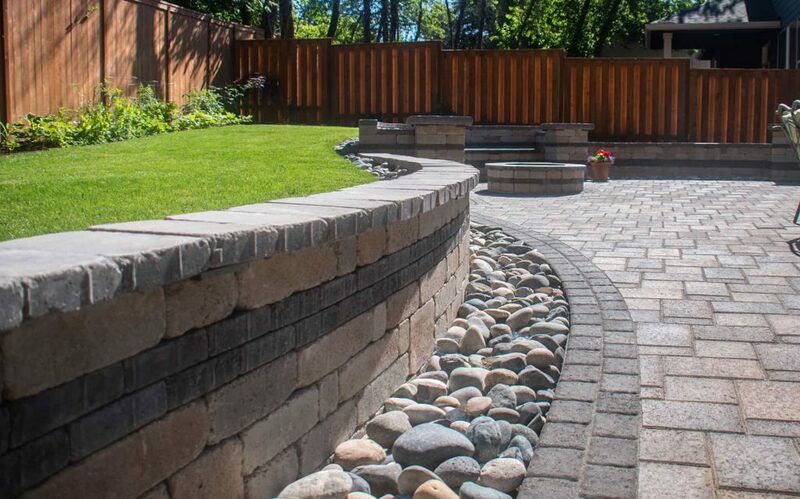 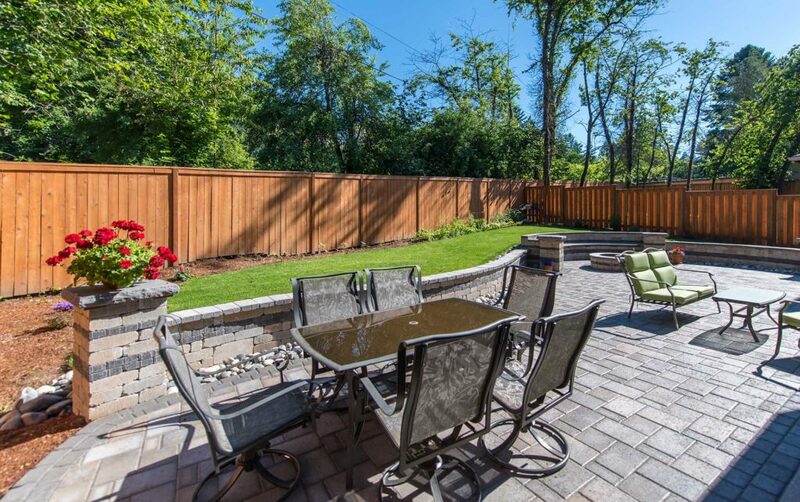 Walls are also a practical solution for yards with challenging topography: they can provide ground stabilization and erosion control in steep areas, and drain water more effectively to control flooding.